The overall Linux performance depends on the amount of system resources your desktop environment is using. 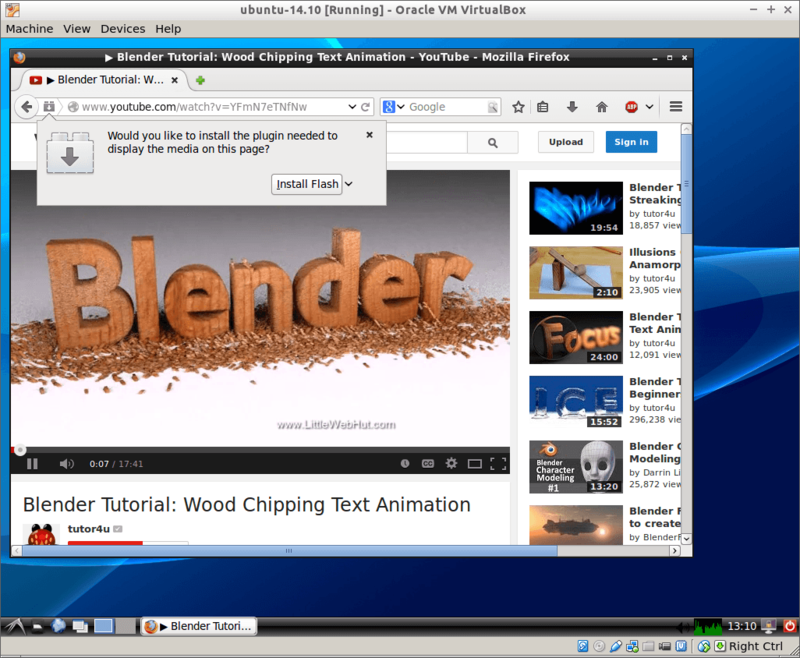 Lightweight desktop environments such as LXDE consume less resources, and are ideal for older computers that can’t keep up with heavier Linux desktop environments. 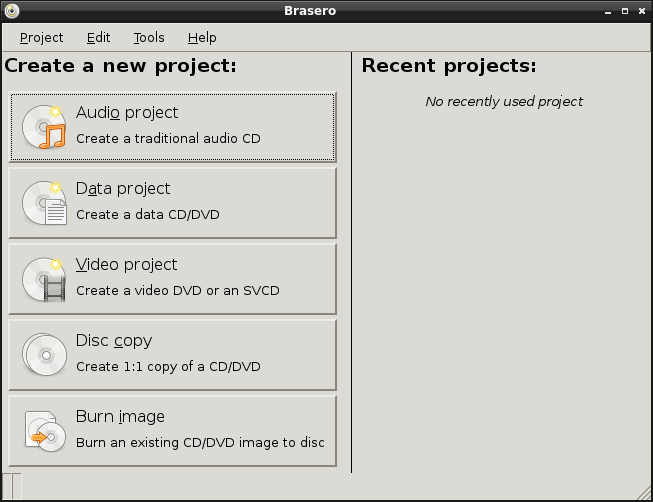 This article describes how to build an Ubuntu-based LXDE system piece by piece. It is a longer process but the resulting system is as small and light as it possibly gets. 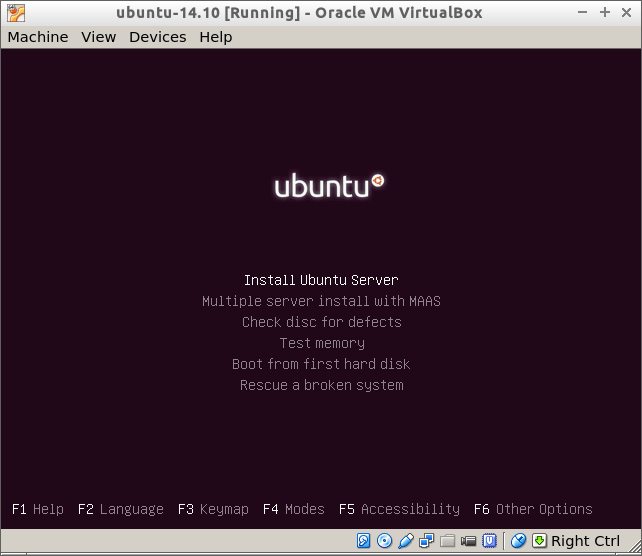 I start by installing a regular Ubuntu 14.10 server system and add desktop functionality on top of it in small steps. 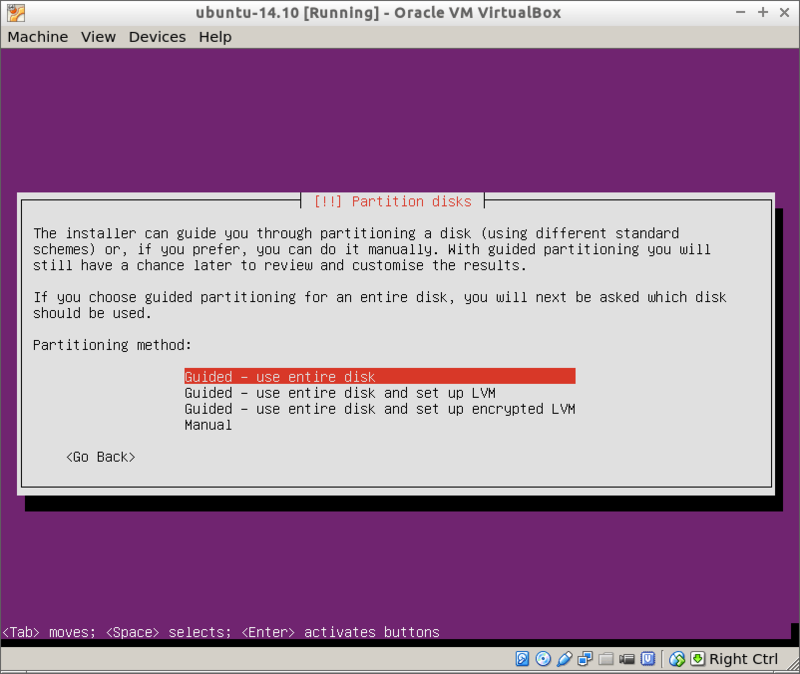 The installation of Ubuntu Server is actually very straight forward. You first need to download the ISO image from the Ubuntu Website and burn it to a CD. You can also copy the ISO image to a USB flash drive. Boot the computer from CD or USB stick and go trough the install menus one by one. In my builds I tend to keep things as simple as possible. I am not exactly interested in the resident operating system and set the entire hard disk for the new one. Also, I will do my software updates manually, there is no need to have another daemon loaded in memory only for this purpose. The number to look for is on -/+ buffers/cache line, 40MB in this example. It is a good number, comparable with what you would get on a regular Debian system – my Debian Wheezy server runs in 38MB. 105MB is another excellent number, close to the 95MB I am getting on my Debian Wheezy machine. Assuming this was an old computer with 500MB RAM, I would have almost 400MB to run my applications. 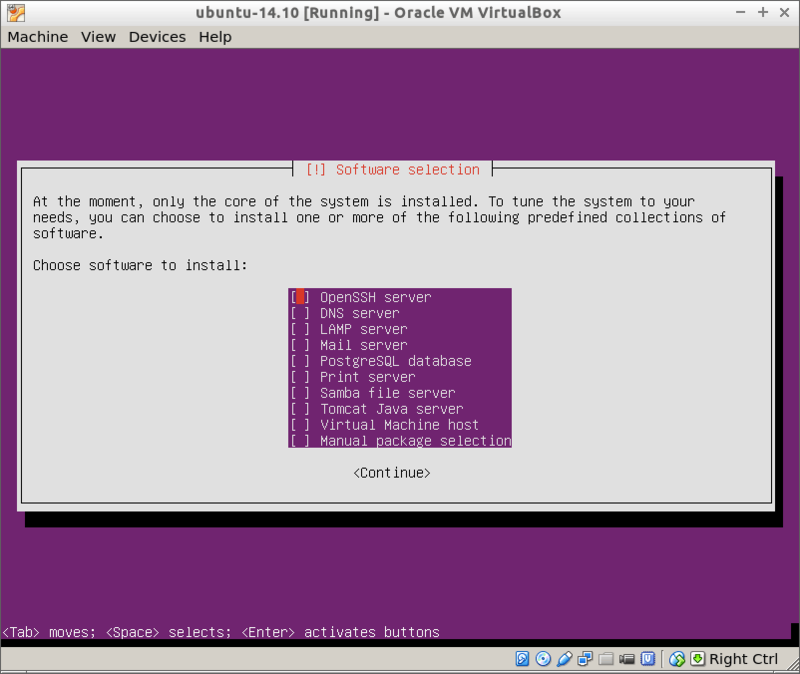 Actually I am doing this test in a 500MB VirtualBox VM, everyting I’ve tested during this install works fast and smooth. No system should be called a desktop without a proper sound and video application stack. Installing them on Ubuntu is easy, regardless what desktop environment you are using. There is full support for mp3, mp4, Flash, hardware acceleration and anything else you might imagine. 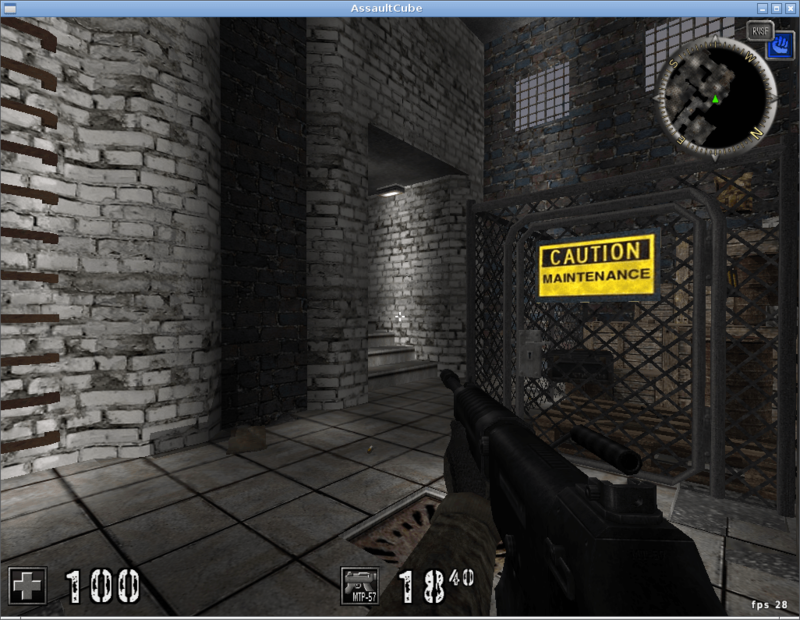 By default the sound is muted, I will use alsamixer to unmute it and set the volume levels. Firefox running Flash directly, without the need of a plugin. From here I go and install Thunderbird mail client (sudo apt-get install thunderbird), Pidgin instant messaging application (sudo apt-get install pidgin), and Transmission BitTorrent client (sudo apt-get install transmission). This takes care of my Internet stack, time to load some more desktop applications. Ubuntu has over 30,000 packages to chose form. Most of them are coming from Debian Sid with little or no modifications. To search for packages use apt-cache search name command. Once a suitable package is located, you can find more about it using apt-cache show name. 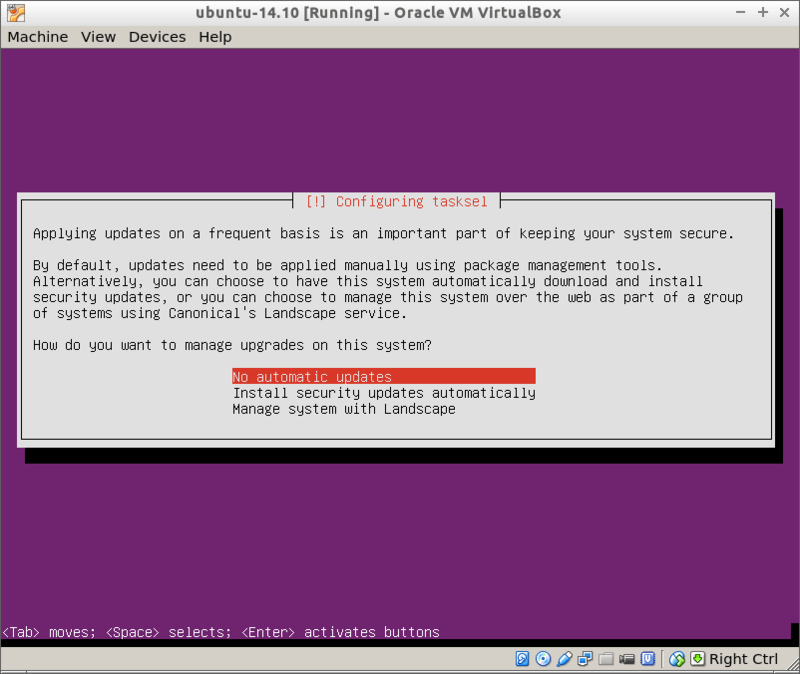 You can install the package using sudo apt-get install name command. I guess if you install your Ubuntu desktop the same way you would install a Debian desktop, what you end up is close to a Debian Sid aged and stabilized for a few short months. The differences in memory footprint are negligible, the system is definitely usable on older computers. You could also use such a system as a preview of what is coming in the next Debian stable release. 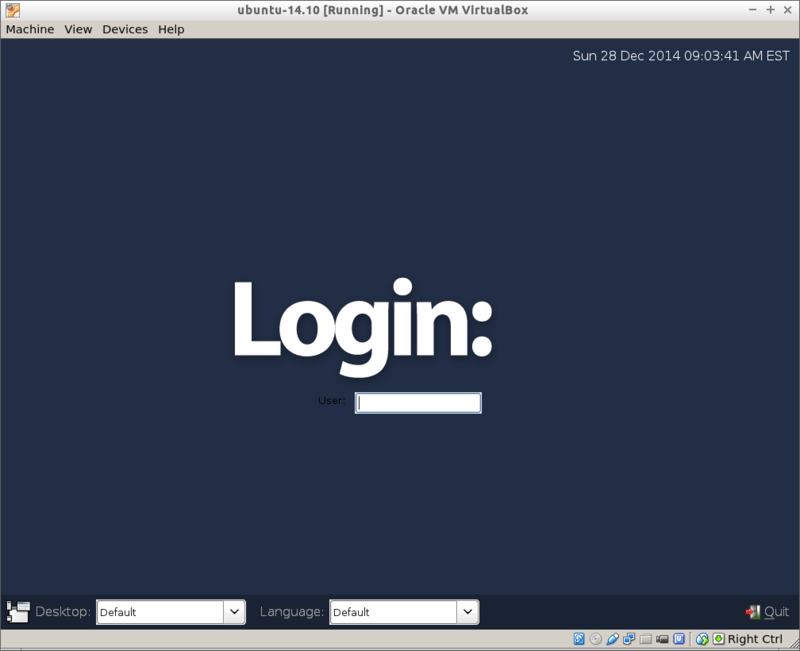 This entry was posted in Linux and tagged LXDE, Ubuntu on December 30, 2014 by netblue30.